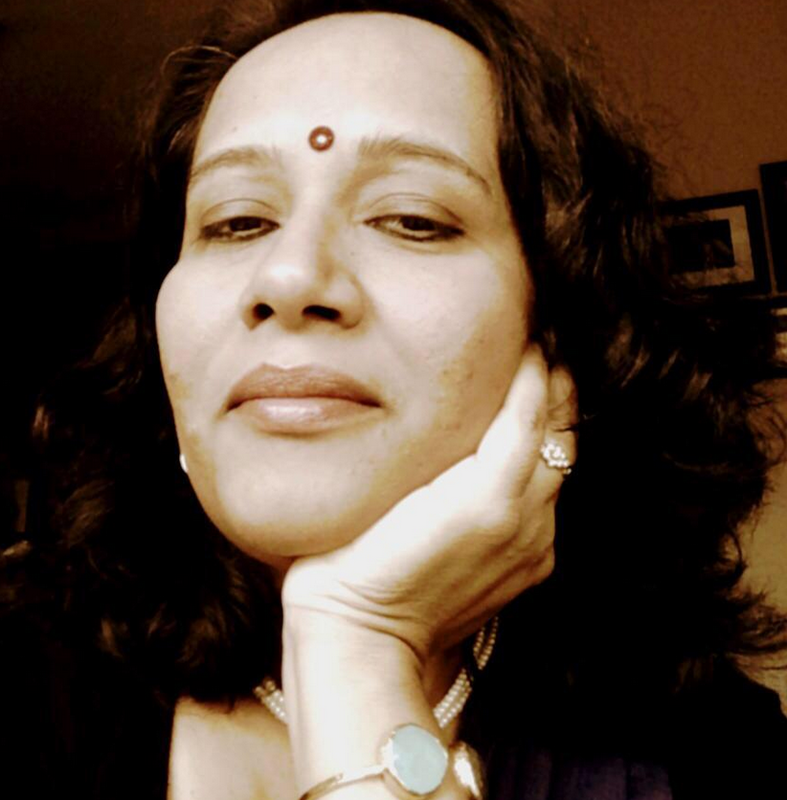 “Diabetes Friendly Thursday” a healthy & very interesting initiative started by Sonal Gupta. 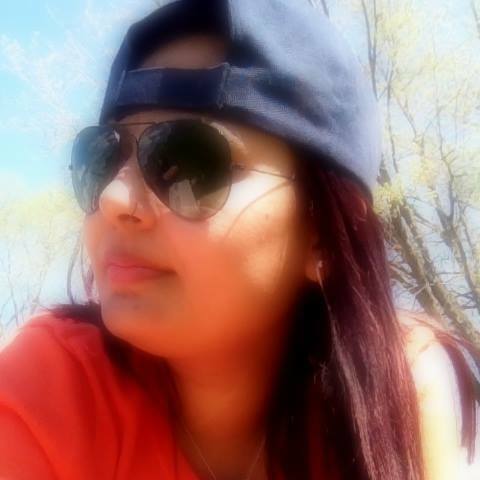 She had a thought , a vision towards an healthy life & to bring those thoughts & vision into life she conducted a survey on face book, on kind of recipes people were interested in, majority of them were interested in recipes which were diabetes friendly. Hence DFT was born . Meet the person behind this beautiful initiative Sonal Gupta ,she is a talented artist & a food blogger. There are so many people around the globe who are suffering from Diabetes, she started this series along with few other food bloggers to bring some recipes which promote a healthy eating lifestyle. In their posts all the bloggers would not only be discussing about diabetes , but a close discussion on the foods which does not affect our blood sugar was also discussed & We will try creating finger licking & healthy recipes out of those ingredients. 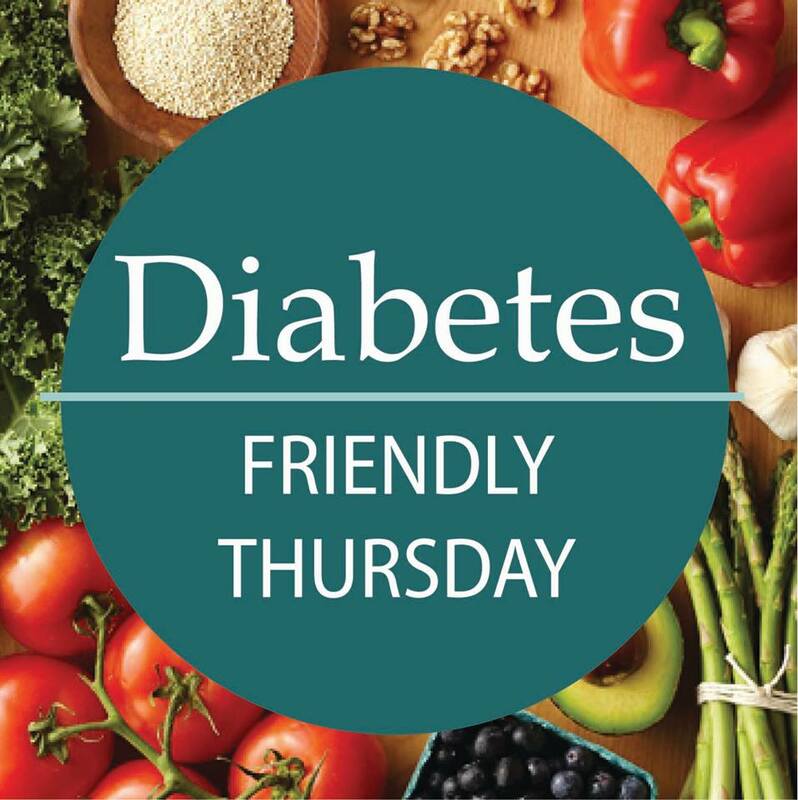 In this series, the DFT Team will not only try and bring a diabetes friendly recipe every Thursday to the table but also explain the importance of the ingredients included in the recipe to control and/or prevent diabetes. To know more about Diabetes, read Sonal’s compilation here. I am excited & happy to be a part of this beautiful initiative & journey along with other active members,including Prachi ,Shailja, Sarika ,Apsara,Swati & Anupama. All of you are invited to join us and create a healthy eating lifestyle. To join Save the above DFT picture to participate in DFT events. Blog DFT specific posts with this picture and link placed in the beginning of your post. Hope to see many of you participate and make this cause successful ! Thanks !